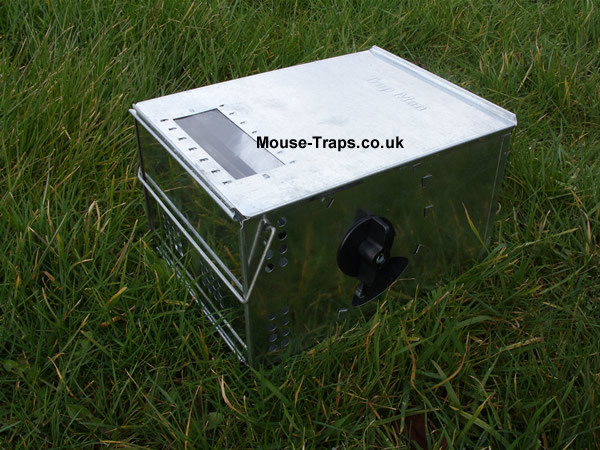 Live capture humane mouse traps, Mouse-Traps.co.uk, suppliers of live capture & humane mouse traps. 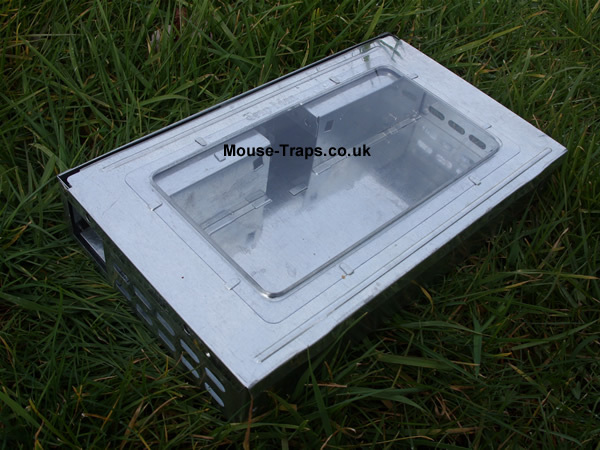 Mouse-Traps.co.uk supply many mouse trap designs, humane mouse traps & kill type mouse traps, large and small, all are normally held in stock for quick delivery, the last thing you want is to wait weeks for the trap to arrive. Mouse traps are nomally despatched via Royal Mail or DPD couriers the same day if ordered before 11am and will be delivered in two working days, next working day delivery is available. Catches up to thirty mice alive and is humane.